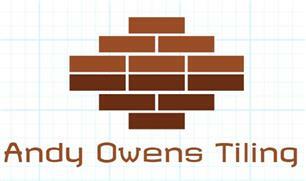 Andy Owens Tiling - Tiler - Tiling based in West End, Hampshire. Tiler - Tiling, Brick Tiling, Ceramic Tiling, Floor Tiling, Hand Made Tiles, Mosaic Tiles, Natural Stone Tiles, Plain Tiles, Porcelain Tiles, Quartz Tiling, Slate Tiles , Tile Supplier, Victorian Tiles, Wall Tiling. Winchester. Southampton. Hampshire and surrounding areas.